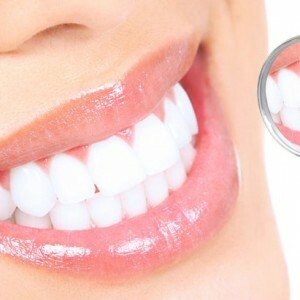 Improved appearance – This is one of the main reasons that people choose to get dental implants, not only do they replace missing teeth but they also help to prevent deterioration of the facial structure which in turn then improves your appearance. When one or more teeth are missing then there is nothing there to stimulate your jaw bone to grow and the is can affect your appearance. Dental implants are made from titanium which is a substance that fuses with your jaw bone in a way that is similar to natural teeth. Improved speech – This is a huge factor that sway people to getting dental implants rather than dentures or other similar treatments. Poorly fitted dentures can often cause you to slur your words and have a huge impact on your speech. With dental implants, the artificial teeth are implanted into your jaw bone so you can speak without worry about your teeth moving around in your mouth. Easier Eating – Eating is made a lot easier by having dental implants – you can eat all your favourite foods without hesitation. Unlike removable dentures that are often uncomfortable, with implants you can experience the full taste of all the foods that you want. Improved Self Esteem – This is probably the most important reason that people get dental implants. This is because they feel and look exactly like real teeth so you can laugh and smile and don’t have to worry about a missing tooth/ teeth affecting your appearance. 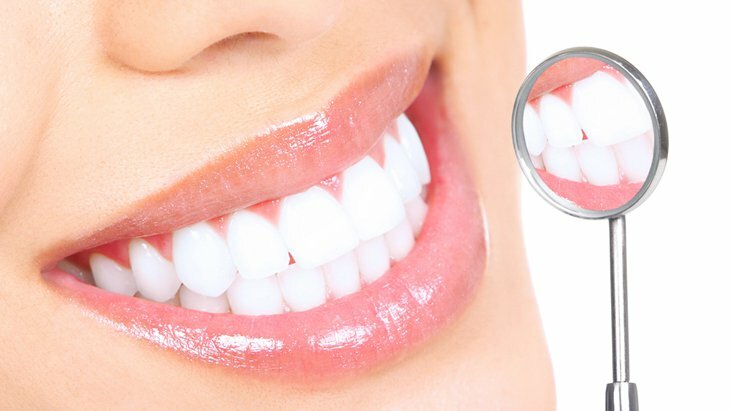 Improved Oral Health – Due to the fact that the implants are placed in an area where there is no tooth/ teeth, it doesn’t affect your other healthy teeth and it will help ease the strain on each tooth when eating and therefore improving your overall oral health. Durability – Your dental implants are built to last, your dental implants may need a few tweaks periodically but, if cared for correctly, they can last a lifetime. Convenience – Unlike other tooth replacement treatments such as dentures, dental implants stay in your mouth and not in a cup so you never have to worry about taking your dentures out and you can take care of your dentures in the same way you would your normal teeth.